The Sign Says Danger. The Suit Says Kappler. It takes a lot of confidence to put your brand on a Level A suit. It’s a promise of protection we don’t take lightly. 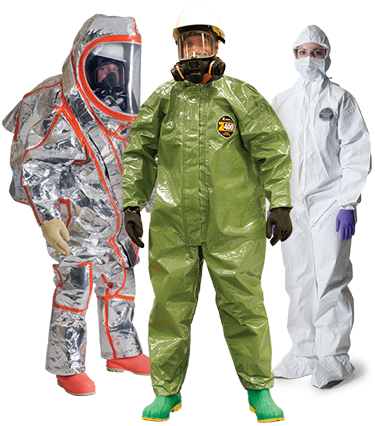 But from gas-tight garments to basic coveralls, we’re the first to tell you: It’s not just the hazardous materials suit. It’s knowing it’s the right suit, made from the right fabric, with the right seam. And the right test data that confirms all of the above. And it’s knowing something about the people behind the technology that makes the protection possible in the first place. In 1976, very little was known about chemical protective clothing. And a little-known company called Kappler was just getting started on its mission to “keep bad stuff off people”. The years since have seen Kappler define an entire industry with patented fabrics, innovative seaming technology and unique garment designs. For more than forty years, Kappler has built a reputation for quality, innovation and straightforward advice on what protective clothing to wear. Today more than ever, the Kappler brand on your garment means you always know what you’re getting into. 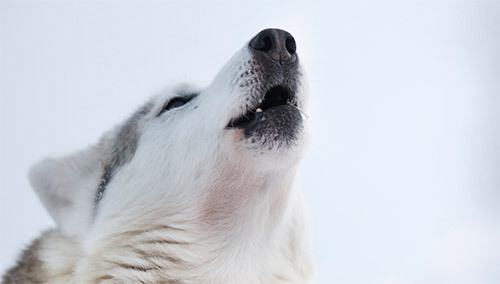 The Wolf Is Always At The Door.